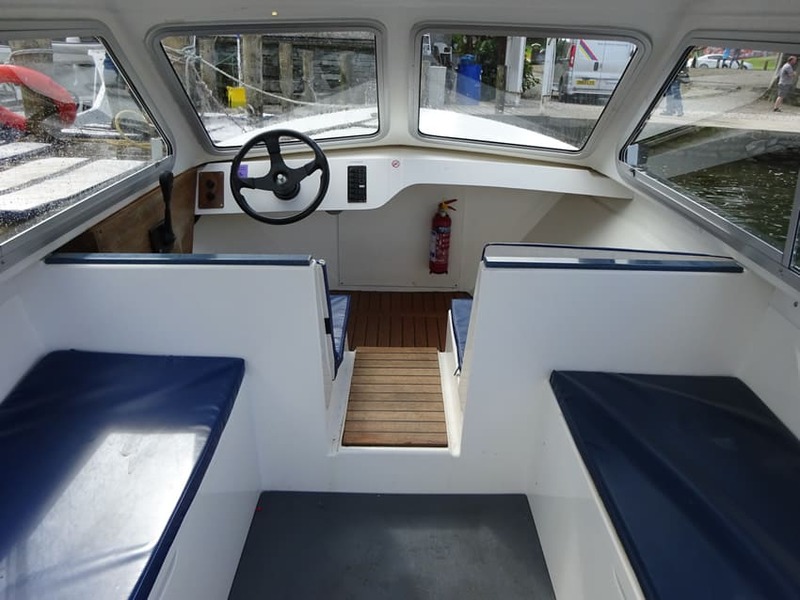 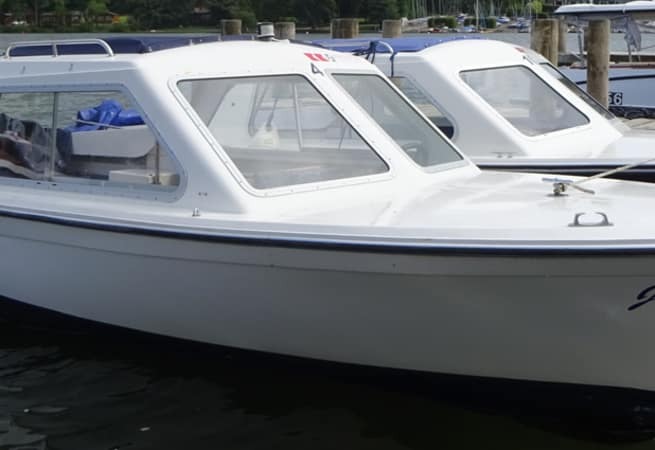 Mystic boats are Licensed for 8 persons and are powered by a quiet electric motor. 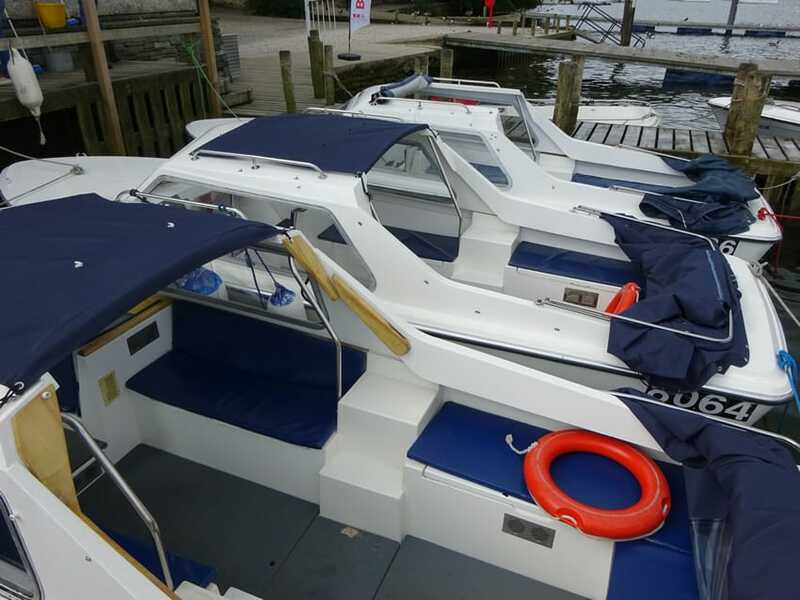 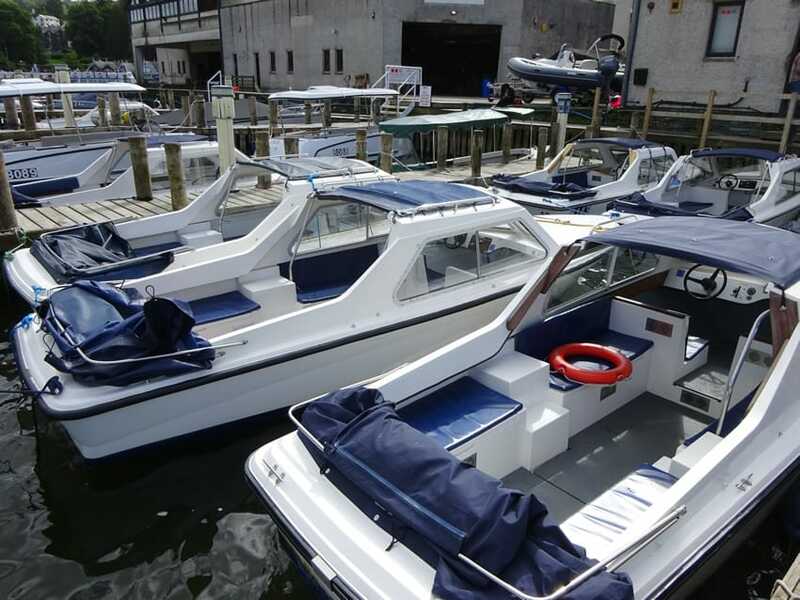 These boats are very easy to operate and can be fully covered, half covered or completely open to suit the weather conditions. 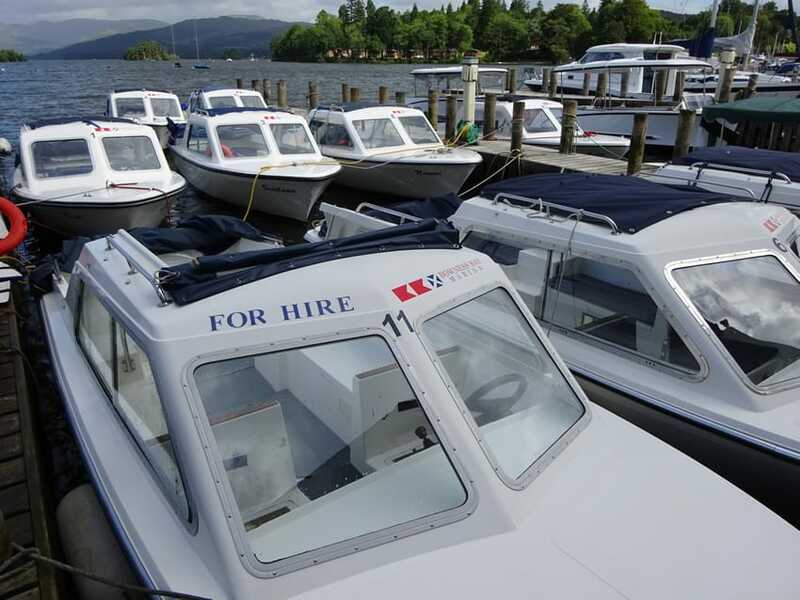 Mystic boats are available from just £29 for 1 hour.